Yeti maintains leadership in ultra light sleeping bag technology and for the outdoor enthusiast weight and pack size of the gear means everything and especially in the ultra and hiking world. In response to this Yeti has developed Yeti Fever Zero, an ultra light sleeping bag weighing just 280 grams total. Yeti is well known for exclusive ultra lightweight sleeping bags and now they have broken their own previous record of 320 grams held by the Passion One. The Yeti Fever Zero packs into an amazing pack size of just 11x18 cm – not more than two oranges!! 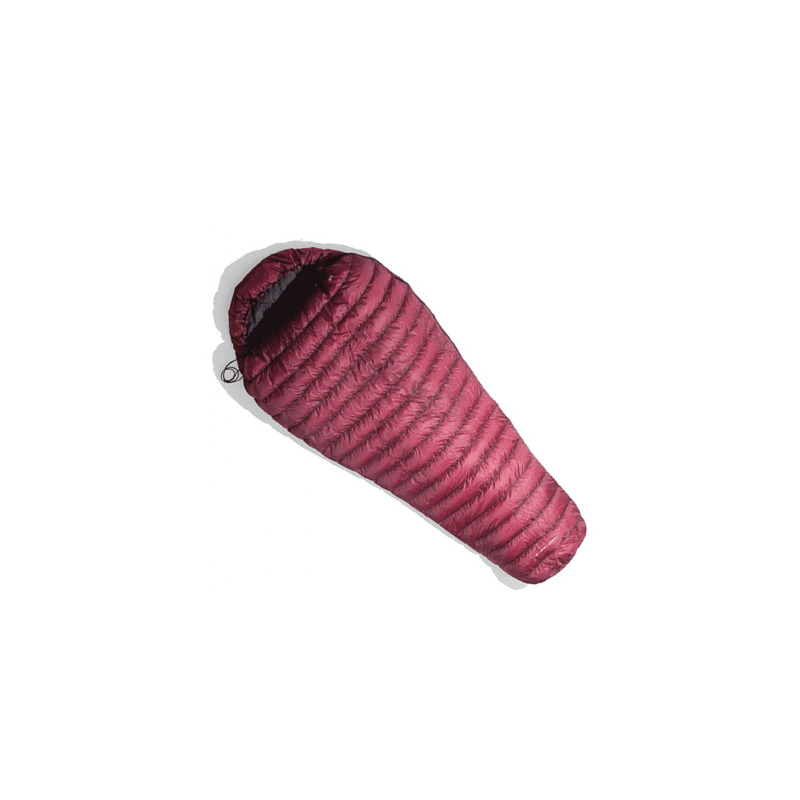 The best choice for MdS - super lightweight, top quality down sleeping bag!